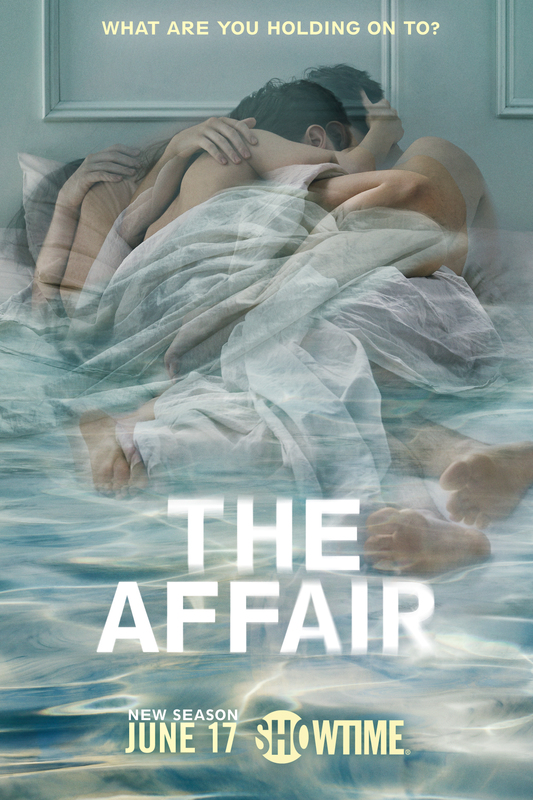 The series explores the emotional and psychological effects of an affair that destroyed two marriages, and the crime that brings these individuals back together. Every character is involved in a new relationship, forcing them each to decide if they’re ready and willing to leave the past behind for good – with a season about new beginnings, tragic ends and the ever-elusive possibility of forgiveness. Sanaa Lathan joins season four as Janelle, the tough-as-nails principal of the charter school where Noah teaches. Ramon Rodriguez guest stars as Ben, a Marine veteran now employed by the VHA and Alison's new love interest. Additional season four guest stars include Russell Hornsby (Grimm), Christopher Meyer (The Fosters), Amy Irving (Yentl) and Phoebe Tonkin (The Vampire Diaries).